In the American culture, coffee is more than just a drink - it's a lifestyle. According to the National Coffee Association, 61 percent of Americans drink coffee every day, making it one of the most common indulgences in the country. It might be hard to believe that any other part of the world loves the drink just as much, but the truth is that coffee has an enormous fan base throughout the world. Follow this guide to learn how each country enjoys their brew. Strong and dark are two popular characteristics of coffee in Turkey. Coffee grinds are often present at the bottom of the cup, and the fun doesn't necessarily end when all of the coffee is gone. Tradition states that you're able to read your fortune in the grinds that are left in your empty mug. You may be familiar with the siestas that people in Spain experience on a daily basis. For several hours in the afternoon, people close down shop and take a much-needed rest to break up their days. However, every great nap needs to be followed up with a strong coffee. Before returning to work for the second half of their days, people enjoy a cup with a light snack. Italians drink espresso with a glass of water. Italy is the birthplace of espresso, and to nobody's surprise, the drink is one of the most popular types of coffee served in the morning and after meals. 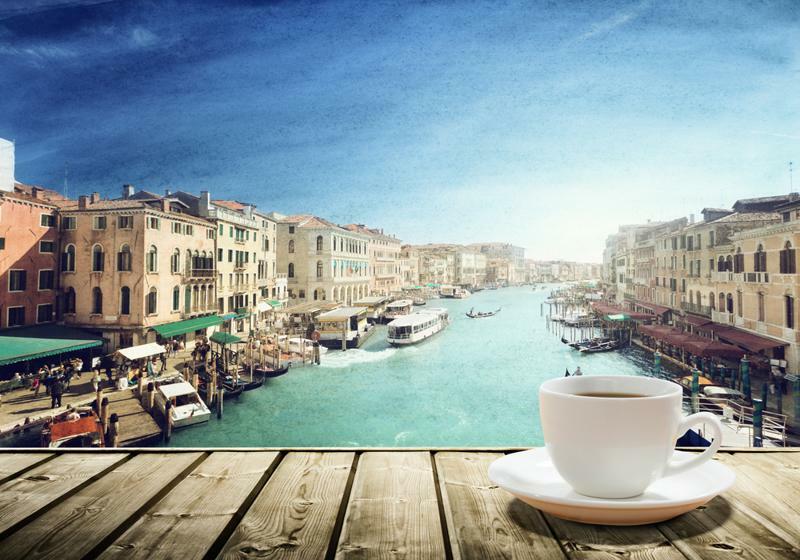 While it's common for Americans to grab their coffee to go, it's considered rude to do so in Italy. It's custom to order a shot of espresso and take it in one swig, followed by a glass of water to cleanse the palate and avoid coffee breath. In America, you might get strange looks for holding your coffee with both hands, but in France, it's actually the norm. Can you blame them? They've likely avoided countless coffee spills as a result of a better grip. Not only that, but they also drink their coffee after dessert, turning dinner into a long-lasting, java-filled event. The national drink of Ethiopia, coffee is often served in several rounds: awol, tona and baraka. As you can imagine, multiple rounds of coffee takes some time. People usually need to cut out about an hour of their time to devote to coffee - and frankly, that's the way it should be. Sugar cubes are served with coffee in Bosnia. 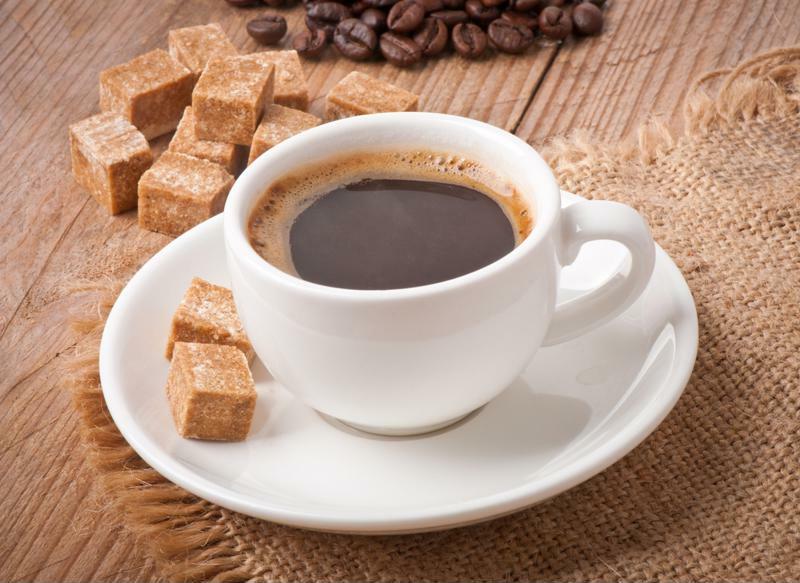 In Bosnia, coffee is served with water and sugar cubes. You're supposed to take the cube and allow it to sit under your tongue while you drink the coffee. It's also tradition to sip on coffee through a sugar cube. Java in this region is typically sweet, dark and syrupy. People in Vietnam also enjoy their coffee as sweet as possible. In this area of the world, it's often served over ice with a good dose of condensed milk. It ends up tasting more like a dessert than a drink, and that's something that many of those with a sweet tooth can embrace wholeheartedly.